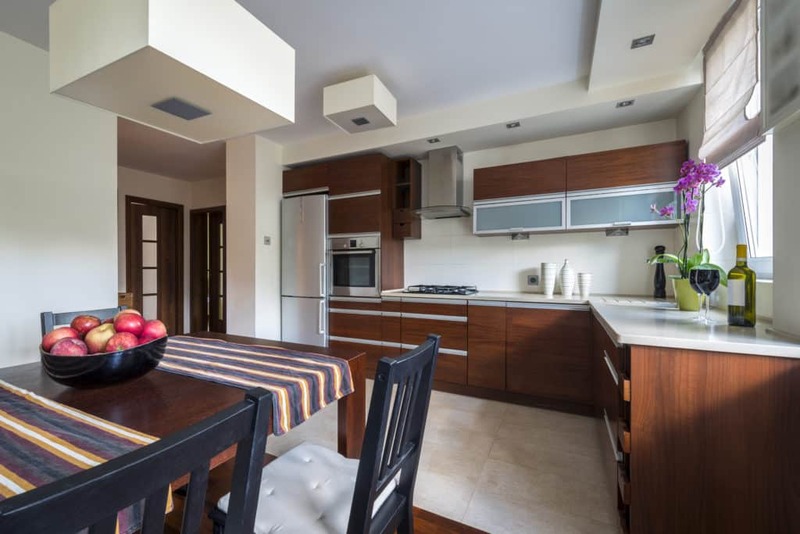 One of the most used rooms in the home, the kitchen is on everyone’s remodeling bucket list. 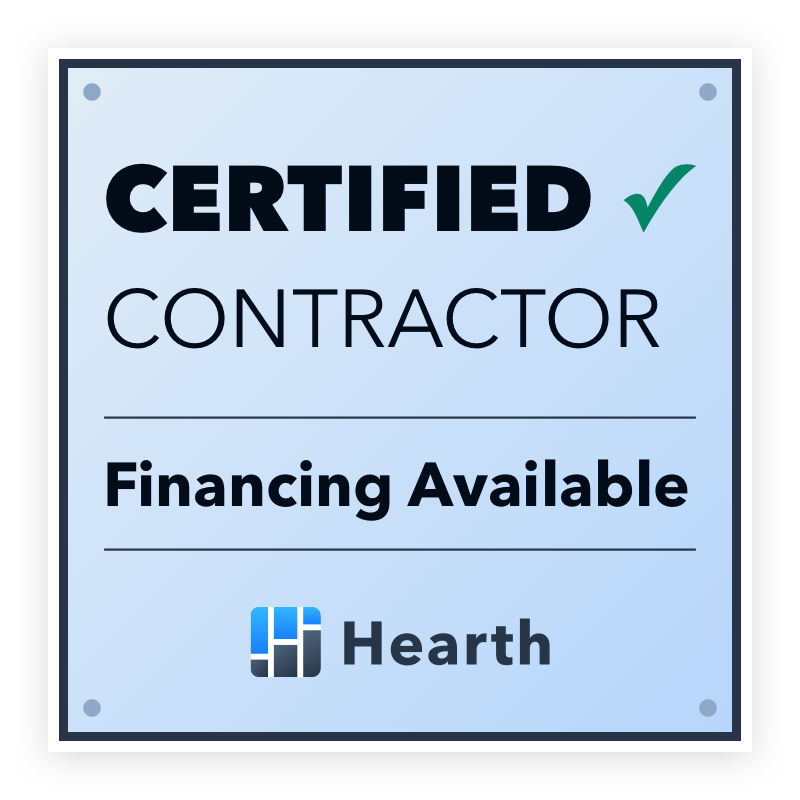 A complete kitchen remodel can cost $25,000 or more and not everyone is in a position to invest that much money into their home. 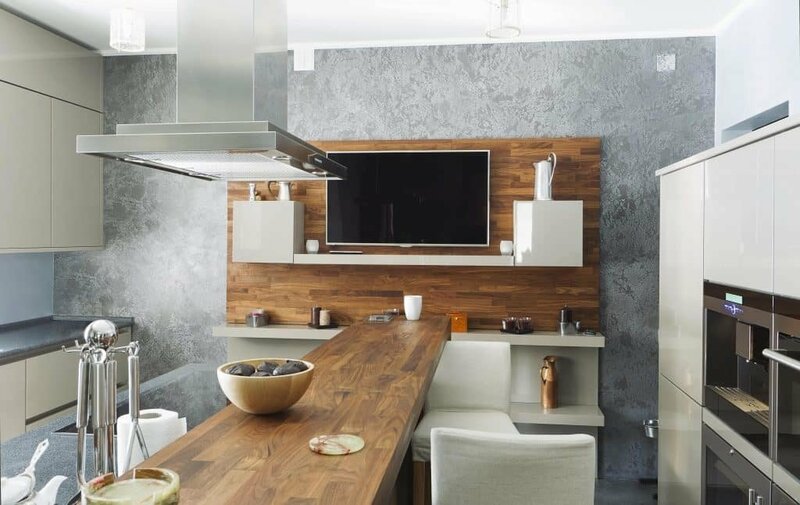 If you’re looking to remodel your kitchen on a budget its best to focus on the things you use most or that have a big visual impact on the kitchen. These 3 kitchen upgrades can be done in a weekend and can make your kitchen look at function great. 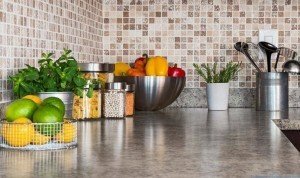 Many people are installing stone counter tops, granite or quartz being the most popular materials. But at cost of $3000 or more for a 10×10 kitchen it is a big budget item. Its also not DIY friendly, stone counters need to be fabricated using special tools and techniques. 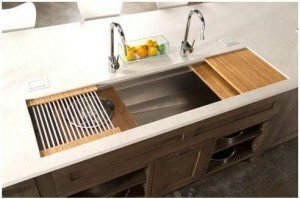 A great alternative that is rapidly becoming popular are butcher block counter tops. Butcher block tops start at around $400 for a 12 ft counter so an a 10 x 10 kitchen could be done for under $1000. They look beautiful and are very functional, they stand up to water, heat and heavy use well. 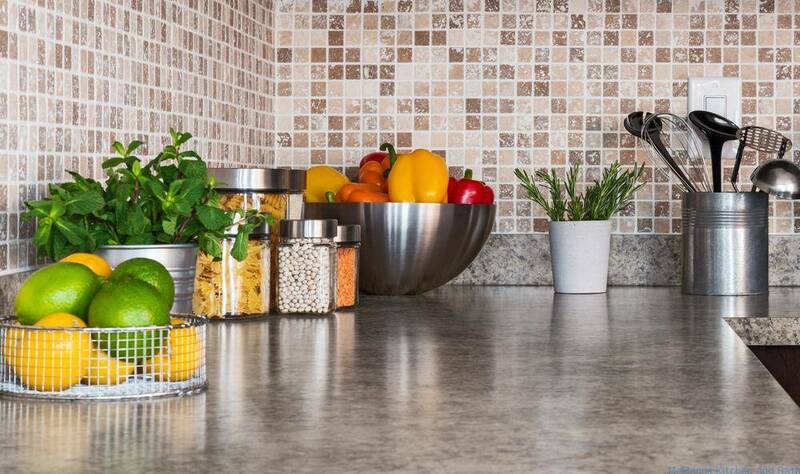 A great introduction to tiling and a great way to upgrade the look of your kitchen is to install a tile back splash. Even if you are intimidate by tile work there are peel and stick options that look great too. Back splash tile can be installed for as little a $125, more expensive tiles might run $300 for a 10×10 kitchen. Slightly more expensive but well worth the cost. If you haven’t changed you kitchen faucet in a while you might be very happy with an upgrade. A good stainless steel kitchen sink costs $300 or more and you can expect to pay a similar amount for a kitchen faucet. 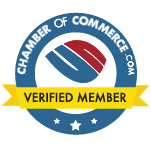 ← Contractor vs Tradesman in Tallahassee – What’s the Difference?